Flowers play a vital role in the life cycle of plants. This introduction combines beautiful photos with clear diagrams and accessible text. Flowers aren’t just pretty decorations. They have an important function: to make seeds that help plants reproduce. 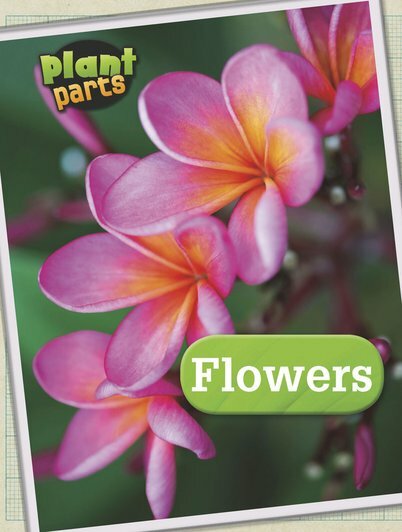 Now children can find out how flowers are pollinated, how seeds and fruits are made, and how this process keeps all of us alive. Kids will discover some spectacular and unusual flowers, including ones that can live in extreme terrain. Includes a picture glossary and two practical activities that bring the science concepts to life.